Play blocks are timeless toys, and they make a great gift. They're also a good solution for using up those odds and ends of hardwood that accumulate in every woods hop. This design includes all the popular shapes of store-bought block sets, and building them is as easy as it looks. - Curves In arched blocks cut with 3-ln. dla. © Cut out the blocks. A number of the block shapes are small once they're completed, so organize your cutting sequence to allow enough extra lumber to clamp and cut the parts safely. © Cut. the arch shapes. You could cut these curves with a jig saw, but we used a 3-in. 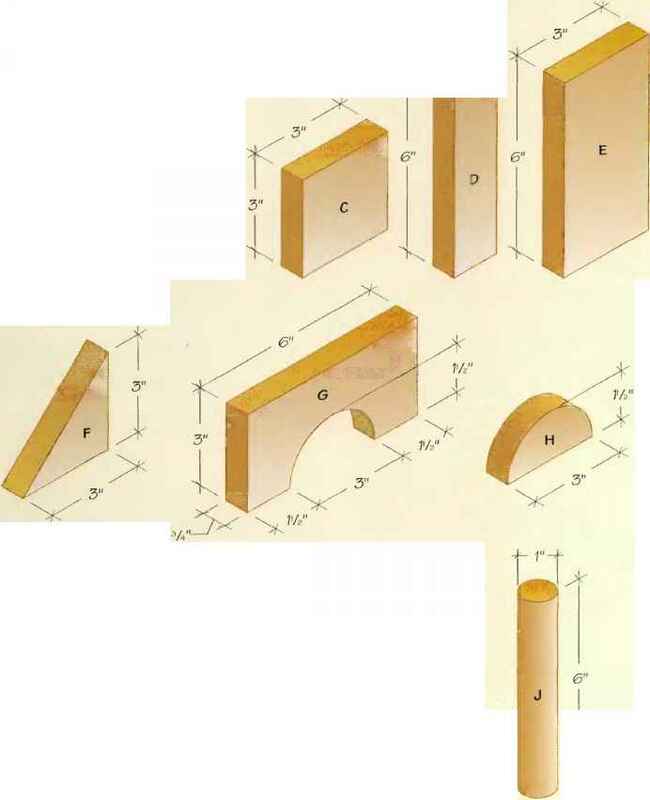 hole saw instead to produce smooth arch shapes (See Photo A). 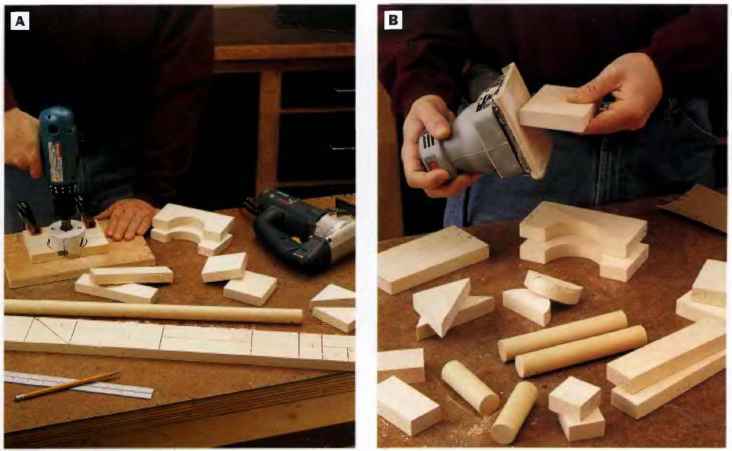 © Mark and cut the dowel rod for making the long and short cylinders. Clamp the dowel securely if you cut the cylinders with a jig saw. You may find it easier to cut these parts with a fine-toothnd hand saw instead. This play blocks project may seem like the perfect way to clean out your shop scrap bin, but keep a few things in mini): Not jail wood types are suitable for making toys for small children. Softwoods like cedar or redwood can splinter if a child chews on them. Treated lumber is manufactured with harmful chemicals that shouldn't be ingested, as are sheet goods like plywood and particleboard. Avoid exotic species as well: some contain natural oils that may irritate skin and eyes. 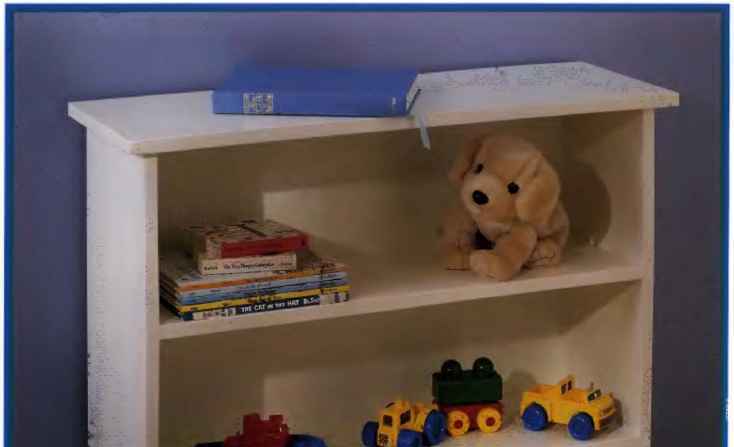 Better wood alternatives for toys are hardwoods like maple, birch and poplar. Ihey resist splintering, contain no potentially harmful chemicals and take finishes well. Speaking of finishes, most wood finishes are safe for children once they -fully dry, but if you plan to paint these blocks, choose paint that's labeled "child-safe" on the can. If a clear finish Is what you're after, topcoat thé blocks with shellac or water-based polyurethane. You could also simply wipe them with mineral oil, available at all drugstores. x Wi x lYi in. 3/4 x 11. 2 x 3 in. 3/4 x 3 X 3 in. ■yi x 3 x 6 in. ~Vi x 3 x 3 in. 3/4 x 3 x 6 in. '■Vi x 1 Yi x 3 in. PHOTO B: Sand the blocks thoroughly to remove all sharp corners, edges and any splinters. PHOTO C: Finish the blocks. We used primer and child-safe enamel spray paint.To make spraying easier, we hung the blocks with thumbtacks and string attached to a scrap of wood and suspended over a cardboard spraying shield. 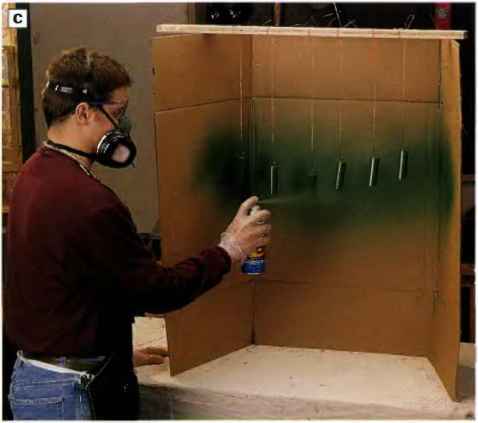 Wear a respirator If you use a spray finish. 0 Sand the blocks thoroughly with 150-grit sandpaper. Remove all sharp corners and edges (See Photo B). © Apply the finish. We sprayed on a coat of primer first, followed by two coats of child-safe enamel paint in assorted primary colors (See Photo C). Sand lightly between coats of paint to smooth the surfaces further. PHOTO A: Lay out and cut the block shapes. Arrange the parts on your boards to maximize the lumber. We cut the curved profiies of the arch blocks with a 3-In. hole saw. Ever wondered what wood turning is all about? 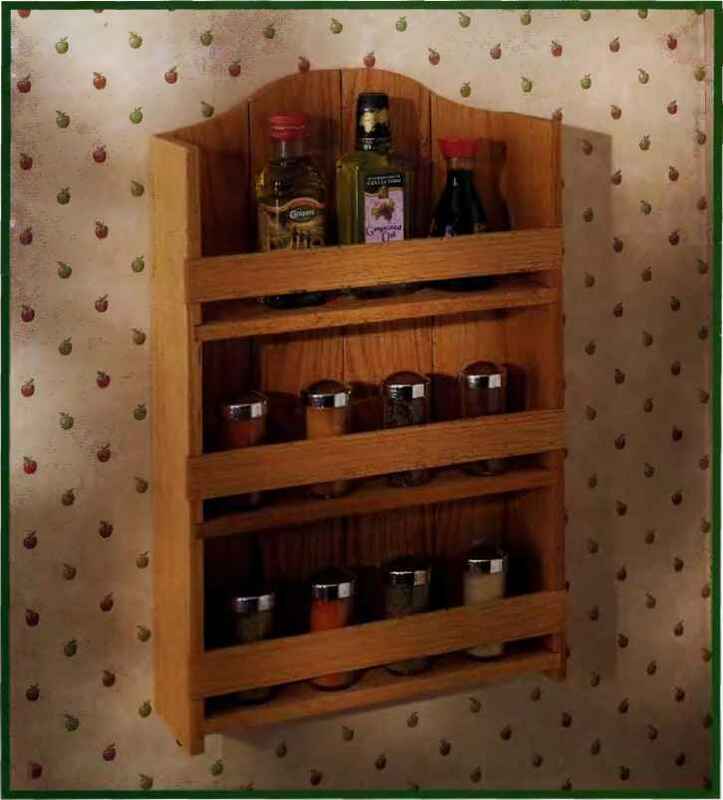 Here are some invaluable information on how to make beautiful items out of wood! That one little strategy from A Course In Wood Turning that I implemented not only worked, but the results were completely astonishing. I had never seen anything like it! Now, keep in mind that I had tried a lot of other products up until this point. You name it, I probably tried it! That’s how desperate I was to improve my skills with wood turning.